In our culture, smiles mean so much. A smile can convey emotion, signal enthusiasm and confidence, or put people at ease in unfamiliar environments. When someone smiles at you, doesn’t it make you feel good, and make you want to respond with a smile? So many individuals, however, are less than thrilled with the look of their smile. 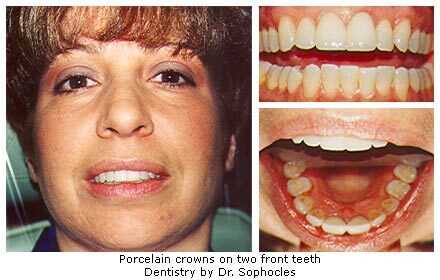 Over time, our teeth are subjected to wear and tear that can make our smiles look old and worn out. The field of cosmetic and aesthetic dentistry specifically addresses the appearance of the teeth, so that you can maintain a beautiful smile. If you’re ready to enhance your smile, contact our office at (610) 566-3326 to schedule a consultation.